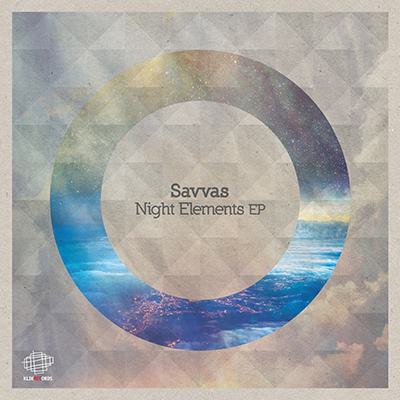 Greek-based, Chicago-born Savvas is a producer and dj. 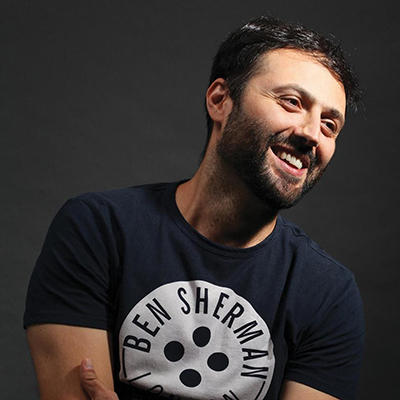 Way back in time, Savvas came in contact with electronic music in 1992, discovering his preference and talent for deejaying he soon started playing around clubs and open-air parties since the late nineties. He joined forces with Vasilis Giouvris aka Yosebu in 2000 and under the name Acropod they released their first album on Klik records and a few singles and remixes on labels around the globe. 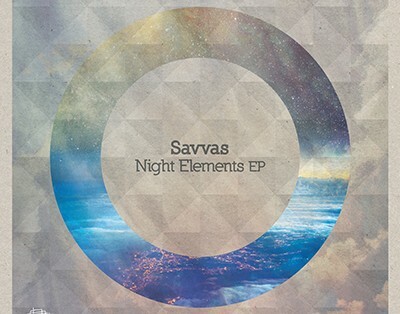 Nowadays Savvas on his personal path on music with the same passion he had and still has for music, he keeps experimenting with different kinds of sounds and rhythms and starts releasing singles to expand his musical style. Deep house to tech with a feel of disco and cosmic tunes. Last but not least, as every artist has numerous faces, Savvas is also under the name Falling Sun @thefallingsun in a more ambient, cinematic music profile.